Have you ever wondered what would Miranda Goshawk's Book of Spells from the Harry Potter world look or feel like? Then you should thank Sony and Pottermore for sharing this unique way of experiencing and learning the spells that Harry Potter, Hermione Granger and Ronald Weasley used to learn in Hogwarts: School of Witchcraft and Wizardry. 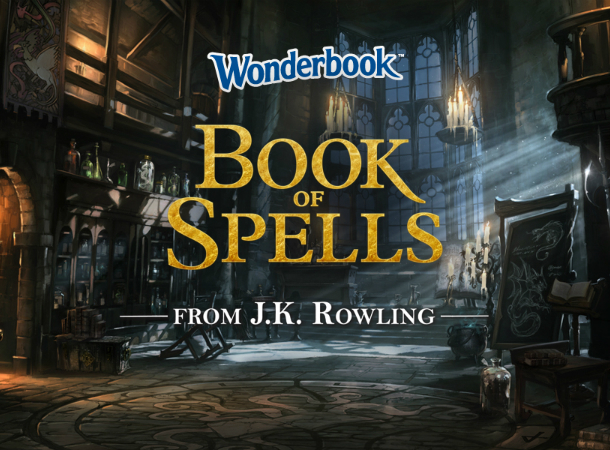 Wonderbook: Book of Spells is the first in a series of Playstation 3 offering of famous books turned to interactive games and entertainment. It is based on an exclusive writing by Harry Potter scribe J.K. Rowling, emulating the 200-year old text by the fictional witch author, Miranda Goshawk. The book, which was housed in the Restricted Section at the Hogwarts Library will finally land into the hands of any aspiring witch and wizards of the age: us! The book provides students with a safe environment to learn spells and reveal amazing secrets, just like a student at Hogwarts. 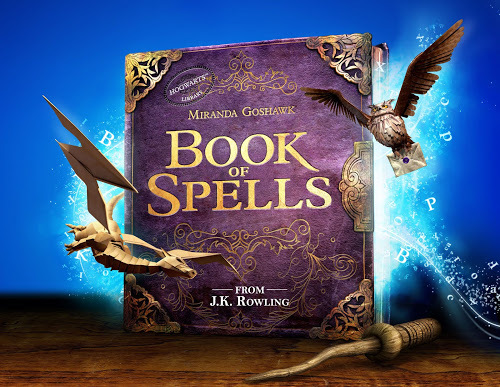 In a newsletter, J.K. Rowling shared that "Wonderbook: Book of Spells is the closest a Muggle can come to a real spellbook. I've loved working with Sony's creative team to bring my spells, and some of the history behind them, to life. This is an extraordinary product that offers a reading experience like no other." Featuring new exclusive writing from J.K. Rowling, Wonderbook: Book of Spells will bring spells to life in your living room, giving you the chance to learn about the stories behind some of the spells from the Harry Potter series, and cast them for yourself using the PlayStation®Move Motion Controller, which will become your own magic wand. When you first play Wonderbook: Book of Spells, you will have the option to link to your Pottermore account if you already have one; you’ll belong to the house that you were Sorted into and you’ll be able to use the wand that chose you. If you are interested to know more about Wonderbook: Book of Spells, visit it's official page.